Home News Smartphones Sony Xperia tipo dual now available in the Philippines for only Php8,290! Sony Xperia tipo dual now available in the Philippines for only Php8,290! 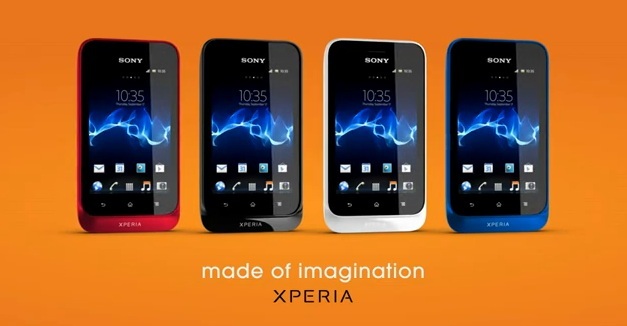 Here's the Xperia tipo dual is now finally out! Sony Mobile Philippines just announced via their Facebook page that the Sony Xperia tipo dual, a simple and easy to use smartphone experience targeting consumers who may be purchasing their first smartphone is now available in the country for an SRP is of just Php8,290 only! Smart has never been this simple! More about the Sony Xperia tipo dual after the jump.